An opportunity has arisen next week for PGRs, alongside other students, to engage with ICE as advertised below. The events are spread out over the 3rd to the 7th of June. 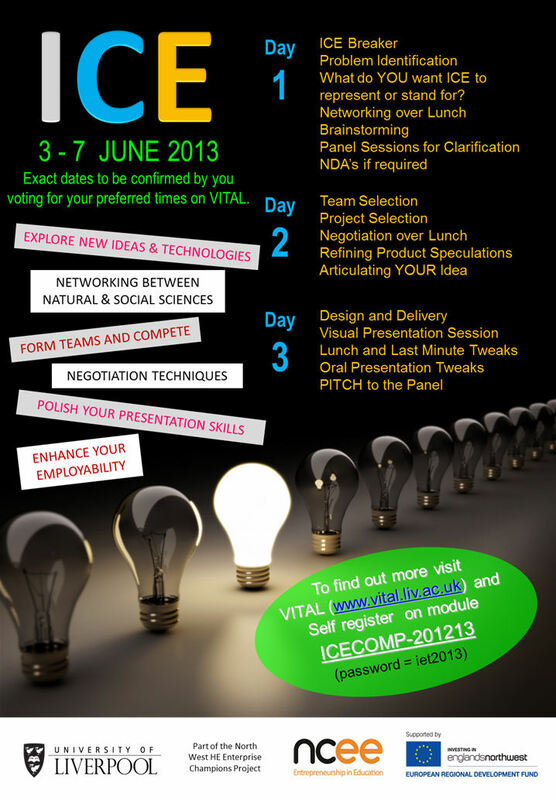 To register, please follow the links to VITAL in the Poster below.